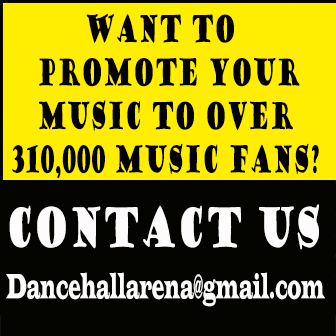 Dancehallarena.com is the number 1 Dancehall & Reggae Music Promotion Website. Dancehallarena receives Over 350,000 Monthly Visitors, with 1.8 Million Pageviews. Please email us with details of the song, video, album or EP that you would like us to promote before and after you have paid for a promotional package. Please make sure to include your Unique Transaction ID that you receive after making payment. If There isnt a promotional package that fit ur needs, feel free to email us your proposal.